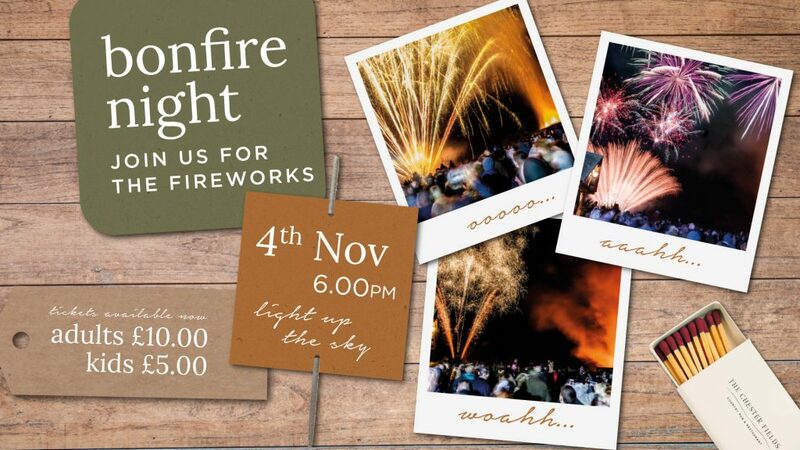 It’s almost that time of the year… our big bonfire & firework display is back! Hot food & drinks also available outside for those not wanting a sit down meal. Fireworks start at 6.00pm so get your best “ooo’s” & “aaaah’s” ready!